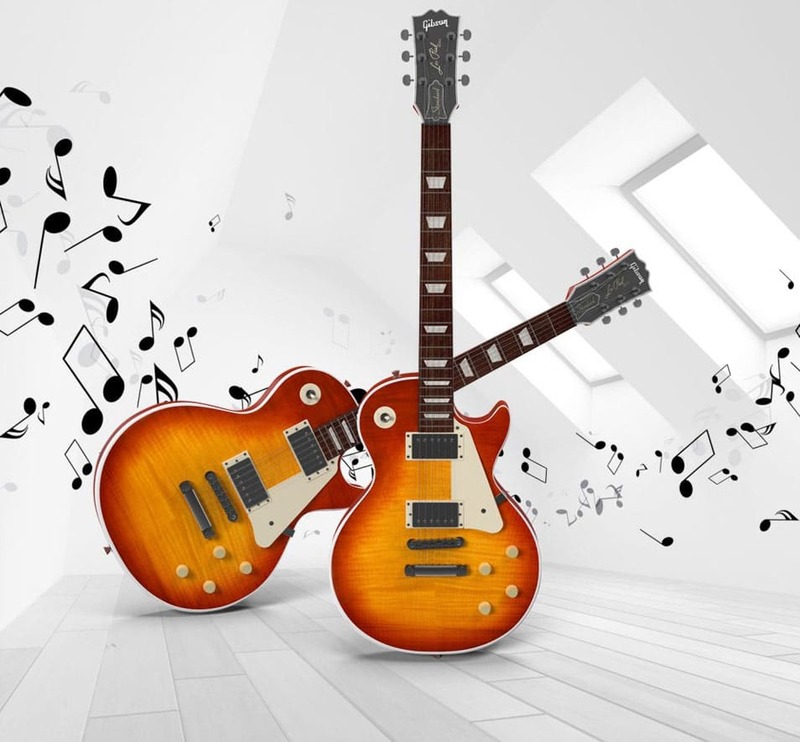 Available for download at creativepsddownload.com, here comes a free PSD of a Vintage Guitar Mockup. The PSD file is easily and fully editable with smart objects. CreativePsdDownload aims to motivate designers and developers by providing exclusive graphic design files designed by creative minds. In the website, you will find premium quality content. 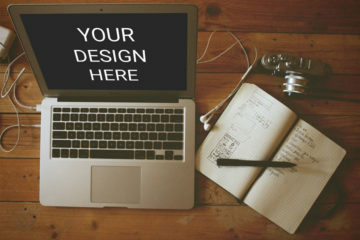 These content include design templates, UI design kits, mockup designs, icons and so much more. Moreover, this Vintage Guitar Mockup is perfect for your music-themed designs and projects. With this mockup, you can modify the file according to your needs and requirements. It is also very important to note that if you do use this mockup, please make sure to link an attribution back to the source page. 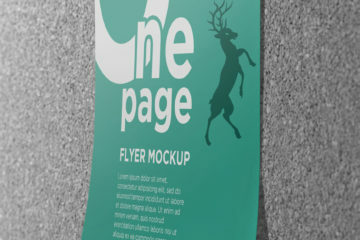 Finally, in the link, you will find the download link to the file and the full preview of the mockup. Feel free to check out other templates as well such as a t-shirt mockup, roll-up banner mockup and so much more. Download and enjoy!